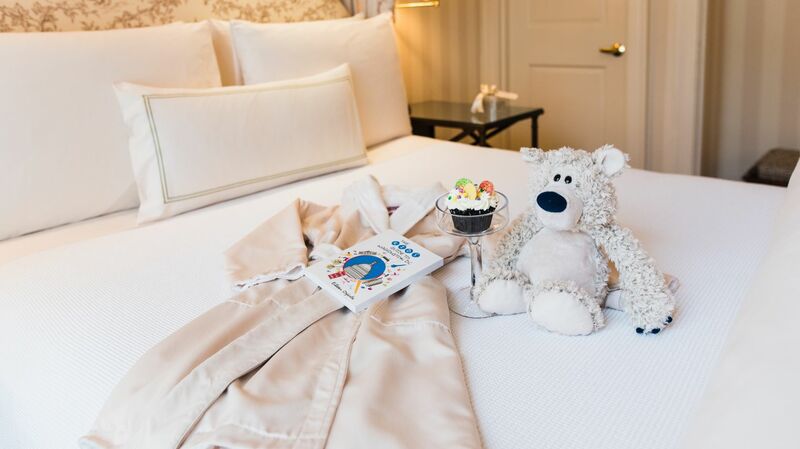 Elevate your family vacation to Washington, DC to an unforgettable experience when you stay at The Hay-Adams. Our unprecedented location close to the best of the Nation’s Capital makes it easy to plan the visit of a lifetime, with convenient access to family-friendly destinations, activities, and things to do that everyone will enjoy. During your stay, you can explore some of the most popular parks in the DC area, including the sprawling, activity-packed Rock Creek Park, located less than five miles from our door. Or check out any number of nearby kid-friendly museums like the National Museum of Natural History, International Spy Museum, or the National Air and Space Museum, among other family favorites that offer a fun and educational experience. Of course, visitors of all ages can also appreciate the many iconic landmarks found throughout the city, from the White House to the National Mall. From the Downtown’s most scenic parks for picturesque picnics to unique museums that will ignite your child’s imagination to awe-inspiring historical monuments and attractions, The Hay-Adams is the luxurious hotel choice for family vacations to Washington, DC.